We’re Redefining tradition. Vivant may not be a name you’re familiar with now, but our people, our researchers, and our designers will show you that we are now on the inside track of this forward thinking industry. 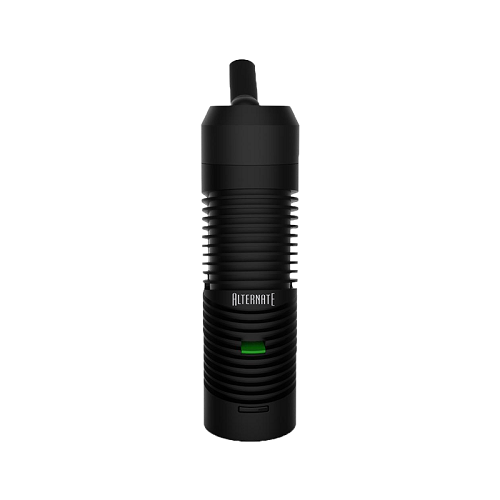 The Vivant Alernate is an innovative, new dry herb vaporizer. The Alternate is powered by a 30 AMP, 18650 battery (not included). Durable and powerful, these are the heavy duty batteries we trust to bring the Alternate to life. The USB port can be used for charging and updating firmware. LI-ION BATTERY – We use the industry standard 18650 battery. In our testing, we found these batteries to be powerful, reliable, and long-lasting. 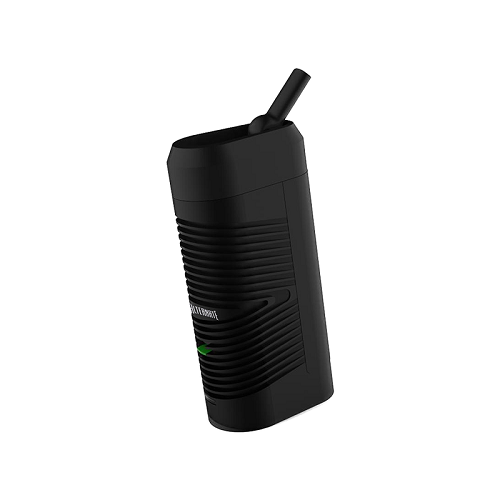 EFFECTIVE HEAT FUNCTION – Different loose-leaf products require different vaporization thresholds. 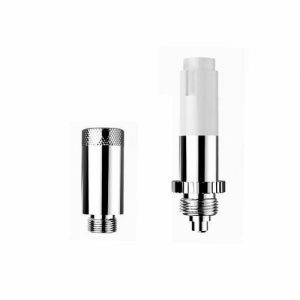 Precise temperature control allows you to customize your vaping experience effortlessly. 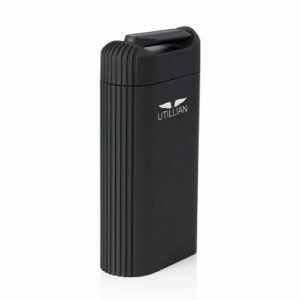 USB FUNCTIONALITY – Whether you’re charging your Alternate or updating the firmware, USB is the universal medium to maintain your vape in optimal condition.